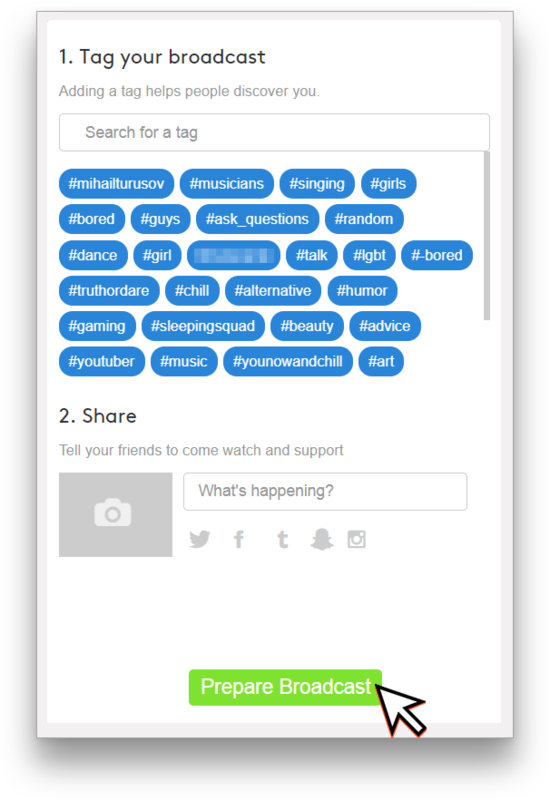 Setting up YouNow with Restream is extremely easy! 1. Go to https://www.younow.com and log in to your account or sign up with a new one. Next, click the "Go Live" button. 2. Click the gear icon below your stream preview window. 3. 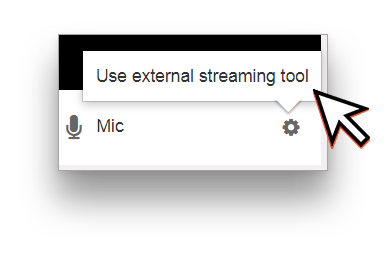 Click "Use external streaming tool" button. 4. Copy current page URL from the address bar of your browser and a key from the player area. 5. On Restream.io click the "Add Channel" button. 6. Insert the data you copied at step 4 into the fields - it will be your streaming page, and streaming key. Note: you do not need RTMP URL - only your channel's URL. 7. 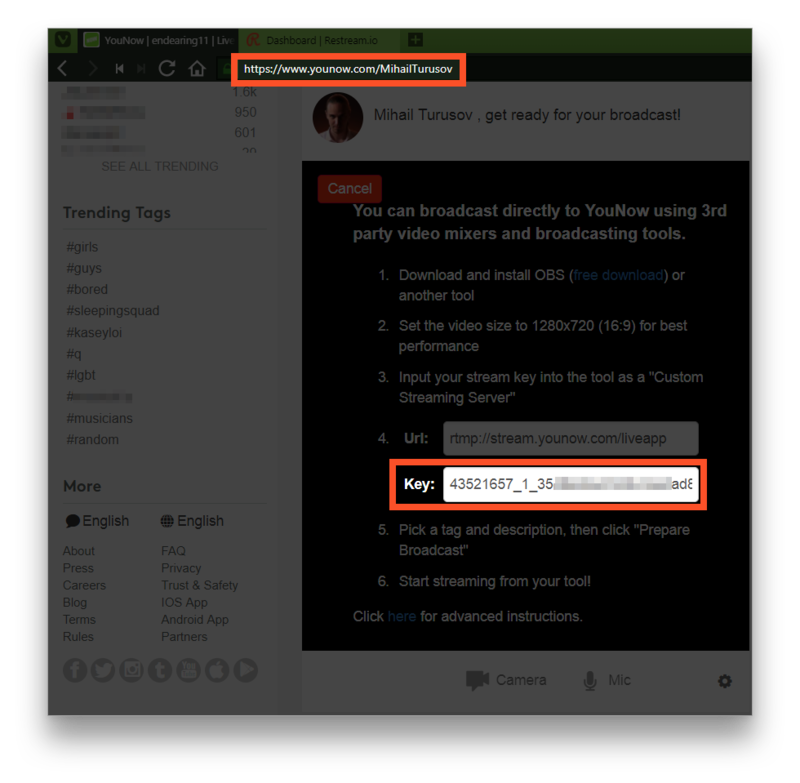 YouNow is now added to the list of your channels, and you can now stream to it and many other platforms simultaneously! 8. 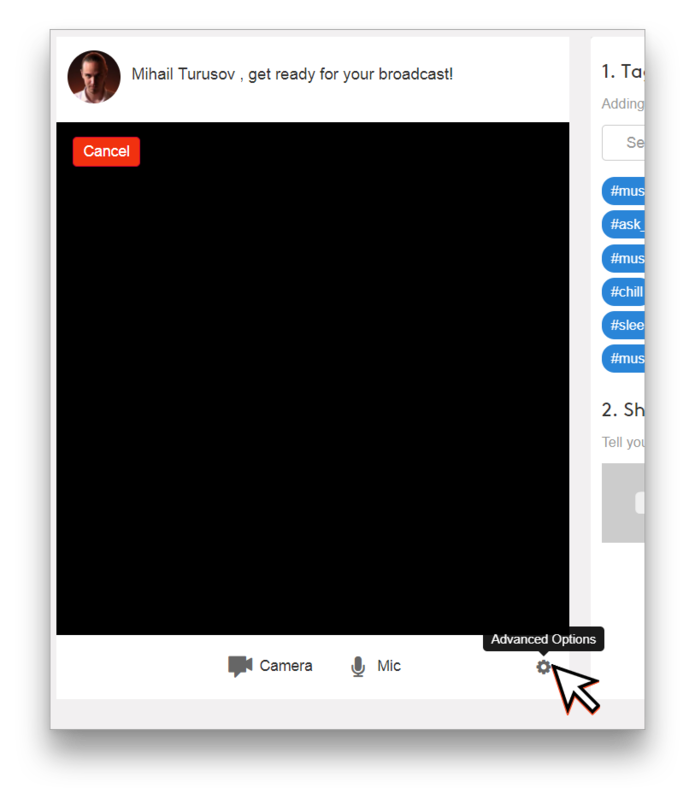 When you start your stream, hit the Prepare Broadcast button on the right of your setup page, and you'll go live on YouNow! Note: You will need to click the "Prepare Broadcast" button each time you stream.